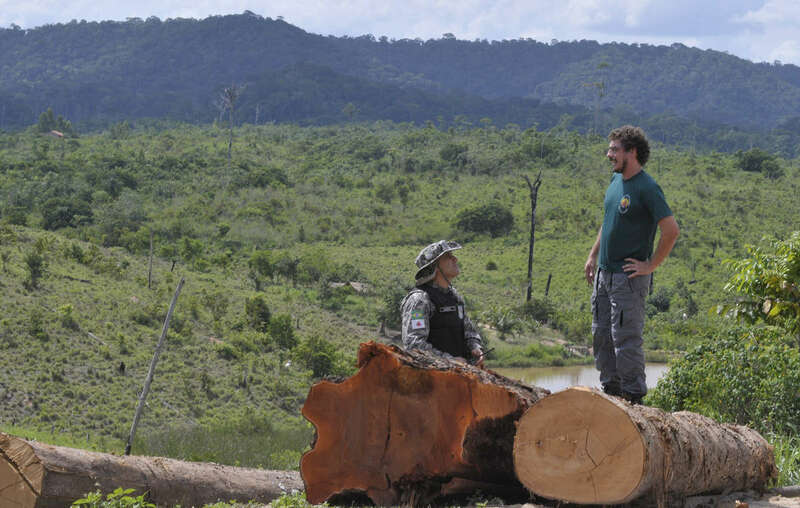 FUNAI agents work in many parts of Brazil to protect indigenous territories from loggers and other threats. In April 2016, the Brazilian Minister of Justice signed a decree to create a protected indigenous territory on the tribe’s land to keep loggers and other intruders out. This was a big step forward for the Kawahiva’s lands and lives, and followed pressure from Survival’s supporters around the world. However, the decree has yet to be properly enacted and now the small team who are working to protect the land are facing severe budget cuts. Jair Candor, an experienced FUNAI agent, said: ”The Kawahiva are trapped. If any contact happens, it will be devastating for them. The only way to ensure their survival is to map out the land and put in place a permanent land protection team. Otherwise, they will be relegated to the history books, just like so many other tribal peoples of this region." 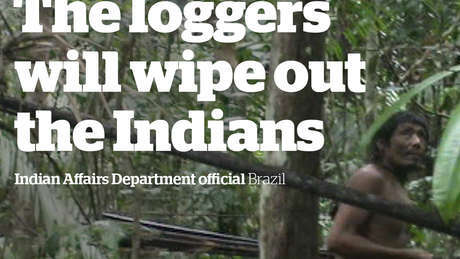 Oscar-winning actor Mark Rylance has narrated a film to highlight the tribe’s plight. 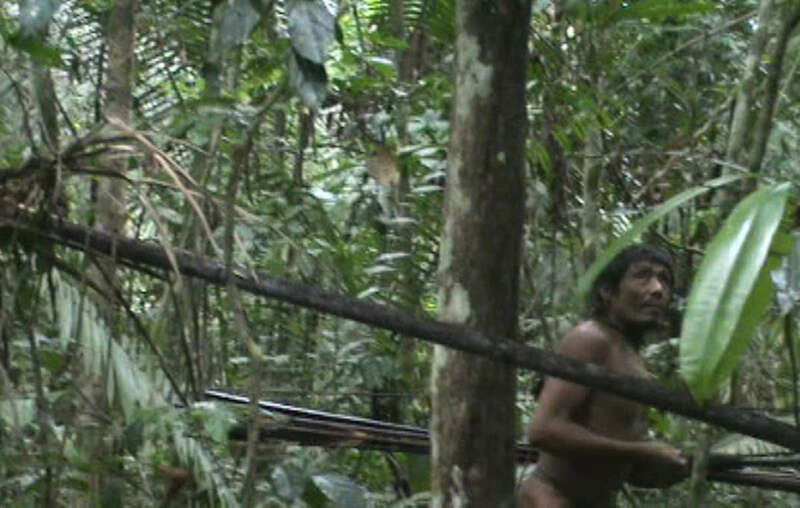 Survival’s Director Stephen Corry said: “Brazil committed to protecting the Kawahiva’s land in April, but with the government dragging its heels an urgent and horrific humanitarian crisis is unfolding. The Kawahiva’s land is still being invaded and their forest is still being destroyed. It’s time for Brazil to take action as it promised, before the genocide of an entire people is complete."